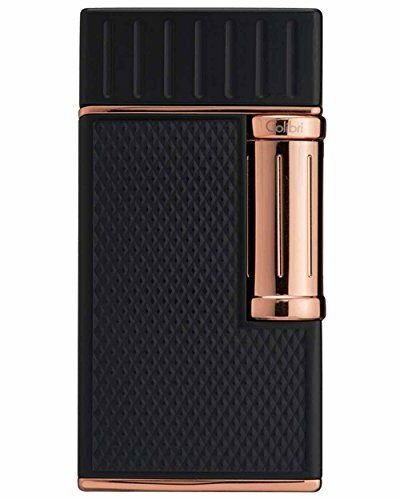 A brand new Colibri Julius soft traditional flame cigar lighter. The ceremony of lighting a fine cigar is one of tradition and finesse-and it starts with the proper instrument. The Julius, named in honor of Colibri founder and intrepid inventor Julius Lowenthal, is built on his legacy of innovative design, impeccable craftsmanship and acute attention to detail. A perfect gift for the aficionado in your life or purchase one for yourself, you know you deserve it. If you have any questions about this product by Colibri, contact us by completing and submitting the form below. If you are looking for a specif part number, please include it with your message.